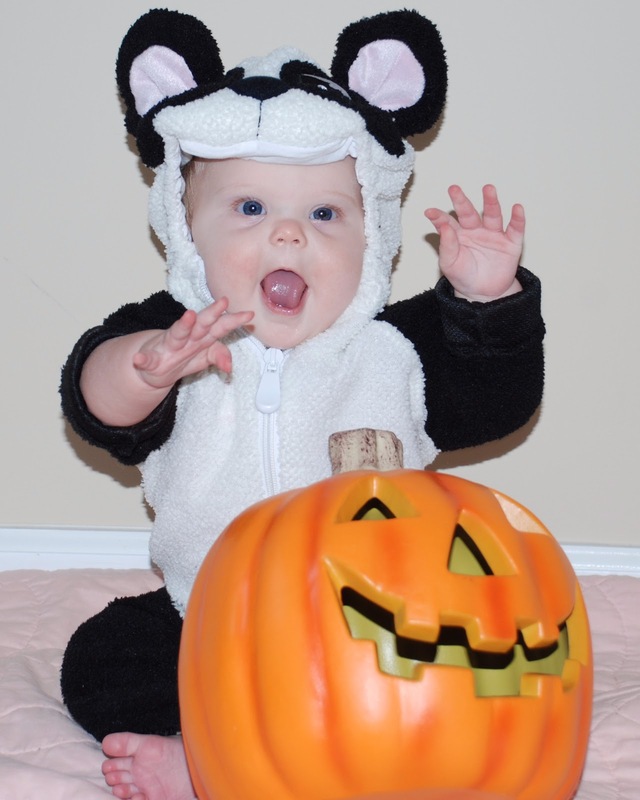 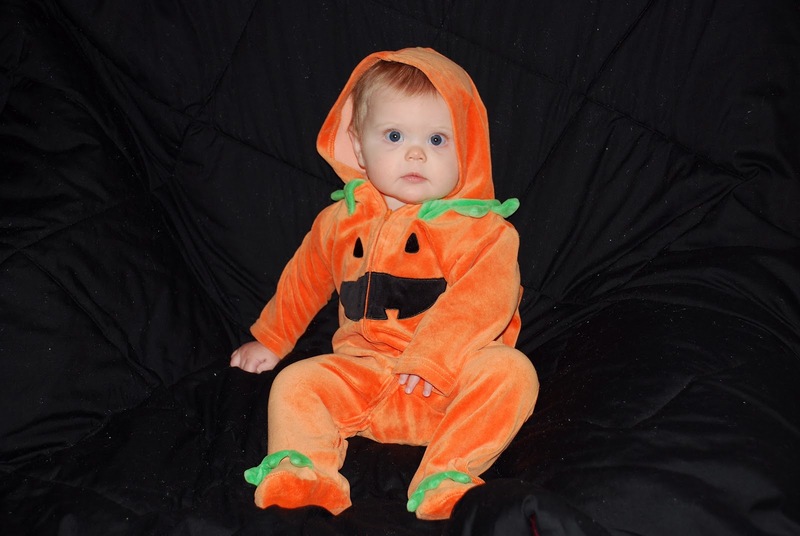 From @BalancingMama: #WW: Halloween year 5! 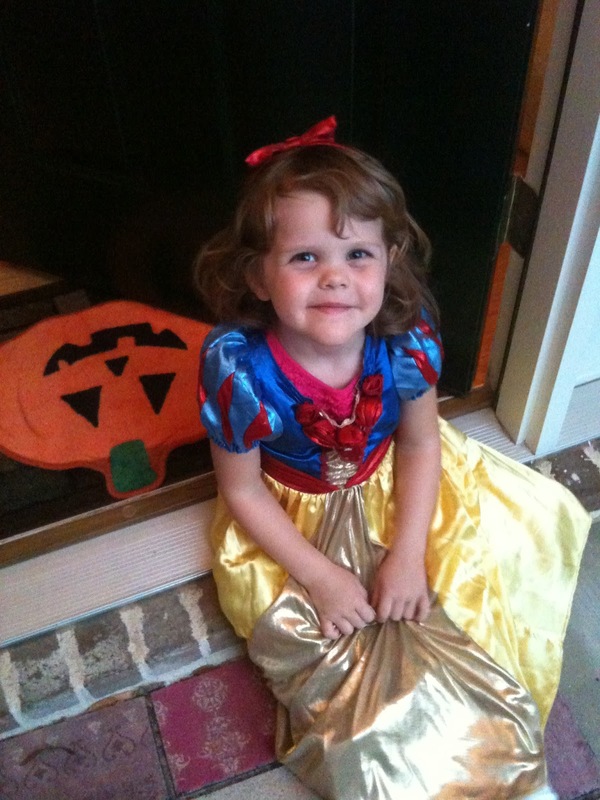 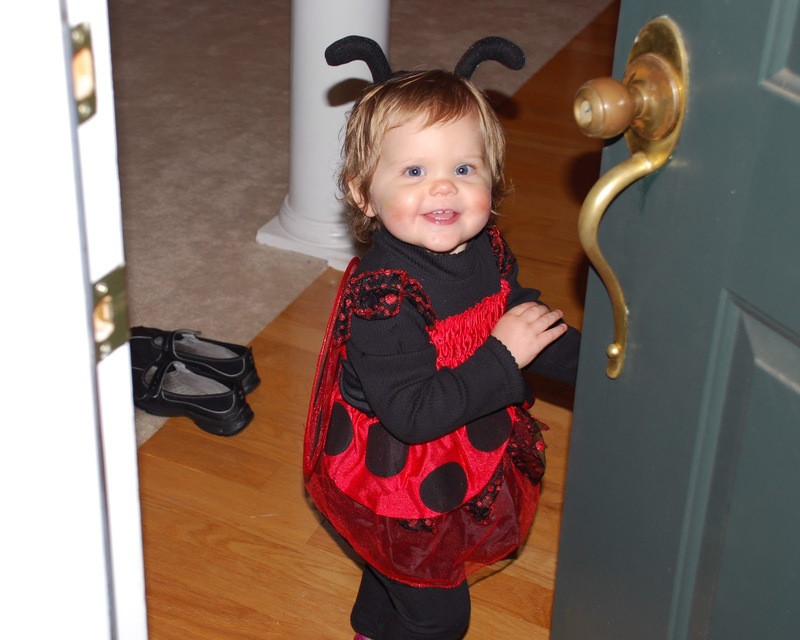 This year will be Amelia's 5th Halloween! 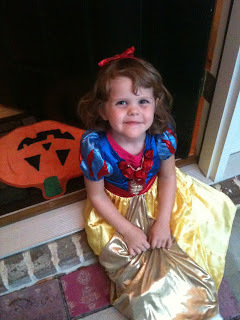 Another Disney Princess year - she will be Cinderella. 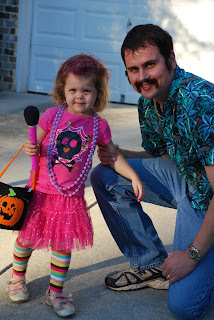 Photos to come, of course!